Britain has finally decided. In a nail-biting finish to the poll that started a few hours ago, a thin majority has voted for the country to leave the EU family. The Brexit referendum, touted as the biggest geopolitical event of the year, has finally reached a conclusion. Britain has voted in favour of leaving the European Union, even if by a tiny margin. The referendum, held within the UK, was to decide if Great Britain would remain a member of the European Union or not. Public opinion in Britain was sharply divided on the issue. Conservatives believed that being a part of Europe was leading to large-scale immigration into Britain, that was changing Britain’s demographics and taking away local jobs. 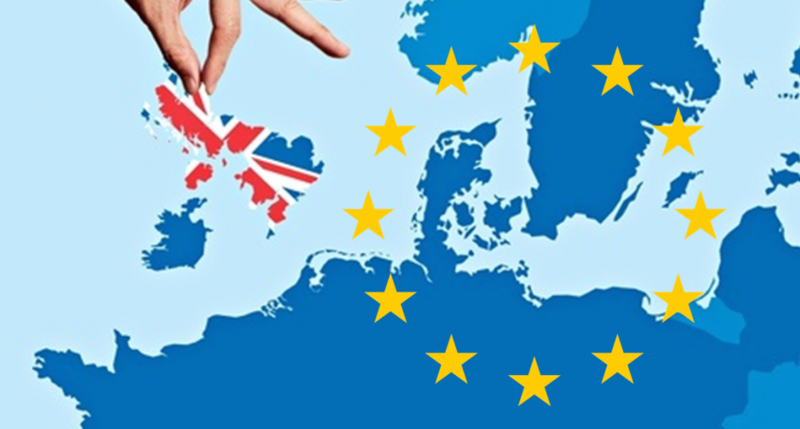 Those in favour of Britain remaining with the EU – mainly the young and the rich voters – believed that staying within the EU would help Britain’s economic prospects. Britain was to vote on the issue, and the choice to the voters was simple – remain or leave. And polls had indicated that the results were too close to call. Until a day before polling, both sides remained neck-and-neck, with 51% of the people opting to remain and 49% opting to leave. And a few minutes before the vote count closed, results could go either way. At half count, the vote count looked like this. The very real possibility of Britain leaving the EU had spooked financial markets and governments around the world. Many European countries had sent out messages of support to Britain, urging them to stay on. But it appears that Britain has opted to leave after 51.9% of the population voted leave, while 48.1% voted to remain. Thus the Brexit saga has finally come to a conclusion, but its legacy for Britain will remain – a deeply split nation considering its position in Europe, and the world.